Harry Belafonte has a vision that has not changed since he walked alongside civil-rights leader Martin Luther King in the ’60s, or even before, when he decided to use the power of his enormous celebrity to create a better world. “Life has been more than generous in giving me this platform,” he said. 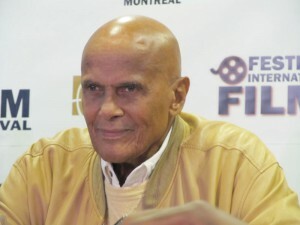 Belafonte, his passion and intellect intact at 85, was in Montreal for a few days in September to accept the 2012 Humanitarian Award conferred upon him by the International Black Film Festival, the first such award during the fest’s eight-year history. During his stay, the festival screened the panoramic film Sing Your Song, which highlights Belafonte’s artistic and civil-rights work from his first days in Hollywood to the present day. The film covers the unfolding of Belafonte’s acting and singing career, the civil-rights movement and the ensuing crises of apartheid, the Ethiopian famine, Haiti and incarcerated youth in the United States. Belafonte wrote a book and created a blog at singyoursongthemovie.com, inviting youth to see and discuss his film and gain an awareness of history. It is the implied hope that young people will be inspired and become more involved. “Citizens need to be engaged again,” he said at the press conference. Though billed as the King of Calypso, Belafonte dismissed the title as “lazy journalism,” saying he is trying to survive what marketing did to him. He also takes exception to those who think of him as an artist-turned-activist. 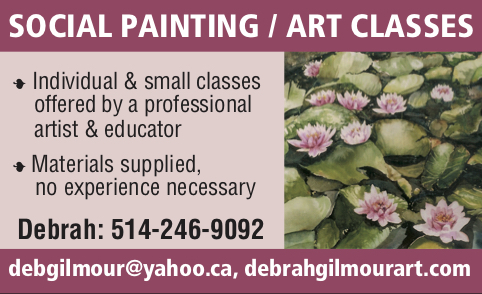 “I was an activist before I became an artist,” he said. He is an advocate of peaceful change and supports the Occupy movement, seeing poverty as a root cause of the ills of society, including racism. Be the first to comment on "Harry Belafonte lends his voice to those who have none"